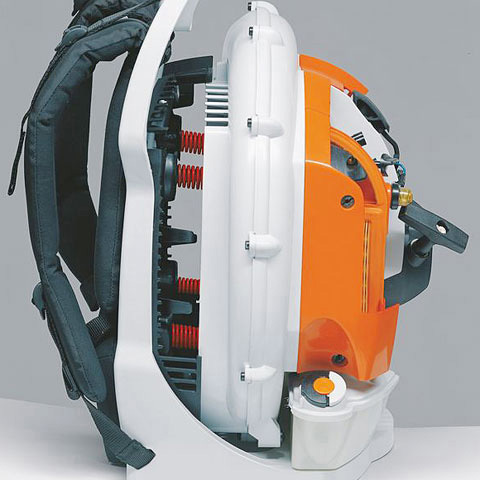 Backpack blowers are equipped with a practical carrying system. 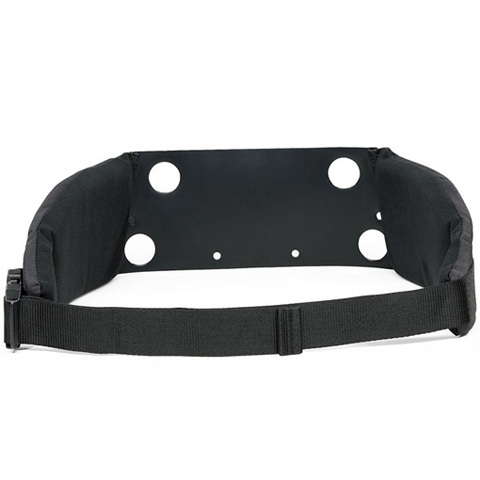 Weight is evenly distributed across the shoulders and back to ensure maximum user comfort. 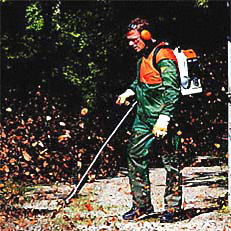 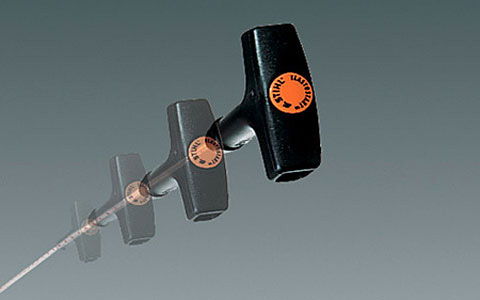 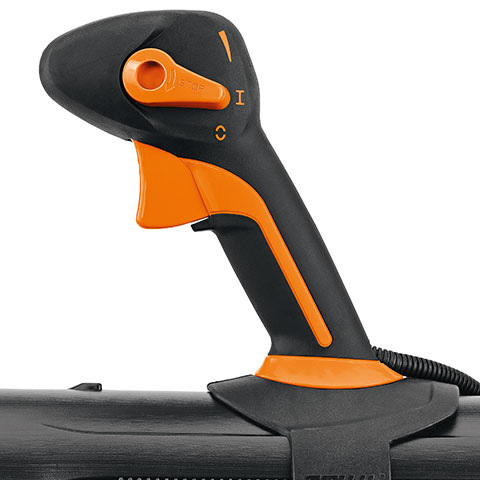 Weiches Rückenpolster für Sprühgeräte STIHL SR 340/420.